While the wind and rain can wreak havoc on your hair, it’s still possible to tame your tresses in any weather. One of the best things you can do to tame frizz and flyaways is to give your hair a smooth surface to start with. Since chemicals like sulfates can strip and tax your hair, which contributes to frizz, look for sulfate-free alternatives. L'Oreal's EverSleek Sulfate-Free Anti-Frizz System is about as incredible as it gets and it's very reasonably priced. It uses natural oils to smooth hair (without weighing it down). Even though it's free of sulfates (the chemical that causes most shampoos to lather), it's very creamy and the shampoo (L'Oreal, $7) lathers brilliantly. The anti-frizz line has a host of products that range from shampoo to deep conditioning oils and masques, to humidity-defying leave-in conditioners. Whether you flat iron or blowout your hair, pair your styling routine with a pre-blow-dry straightening balm that will give staying power to your hairstyle. Bumble and bumble's Straight Blow Dry (Bumble and bumble, $28) is a lightweight, heat-activated styling balm that takes some of the legwork out of smoothing your hair. A leave-in product and a little time styling before you leave the house will save you frizz and flyaways later! 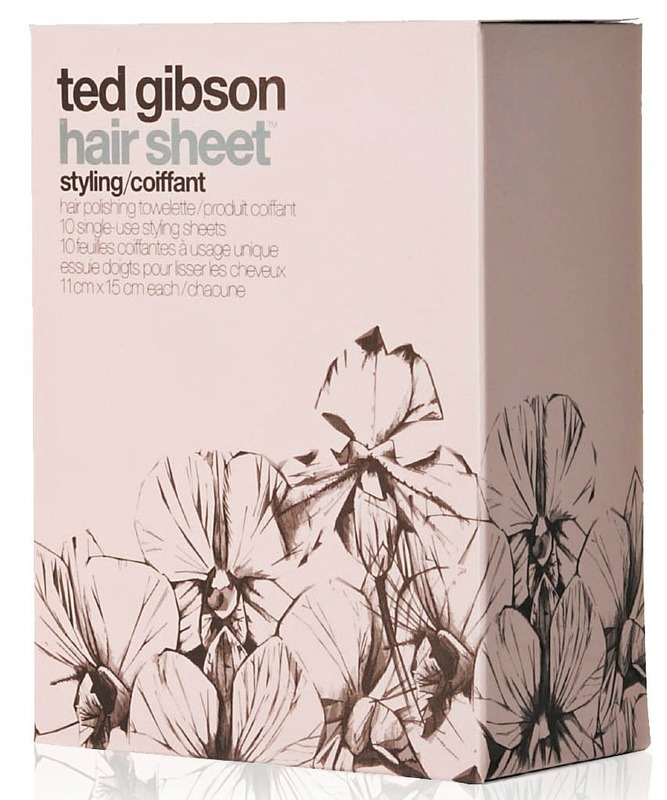 If sudden gusts have you looking like you've weathered a wind tunnel, grab a Ted Gibson Hair Sheet styling sheet (Amazon, $15) and wipe it over the surface of your hair, all the way down to the ends. The hair sheet has Gibson's signature wild orchid complex (silk amino acids, vitamins A, B5 and E, conditioning agents, wild orchid extract and lavender oil) to nourish hair and smooth frizz. These are great for traveling, or to keep in your bag whenever you need a quick touch-up. They're essentially on-the-go towelettes that will smooth and condition your hair on the fly. If all the static and humidity in the air has your hair in a frizz frenzy, try Organix Pomegranate Green Tea Anti-Frizz Serum (Drugstore.com, $7). Its antioxidant formula taps green tea to revitalize your hair and scalp, plus it eliminates frizz for control over unruly locks without weighing hair down. Get shine and polish, sans sulfates or silicone, with a sleek lightweight finish.